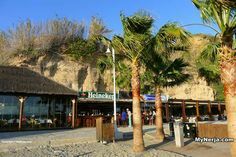 Hotel Jimesol in Nerja is located in an ideal position, just a short walk to Torrecilla Beach and the Balcon de Europa, and in an area with many bars and restaurants. 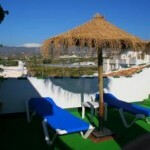 All the rooms have air conditioning, satellite TV and private bathrooms, and some rooms have a balcony. 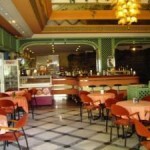 There is an outside swimming pool and a garden café. 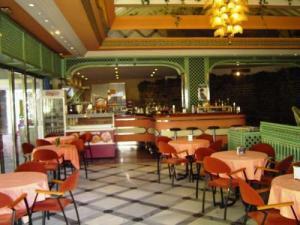 The hotel has its own restaurant serving breakfast and buffet and à la carte meals. 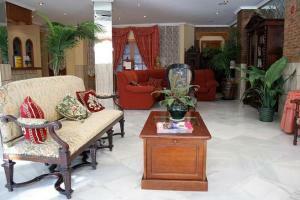 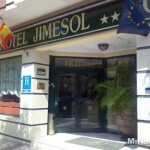 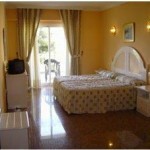 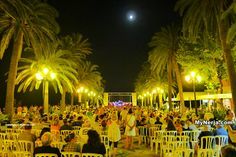 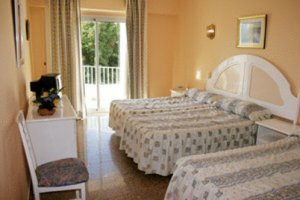 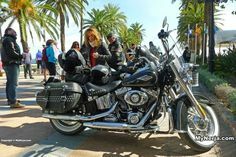 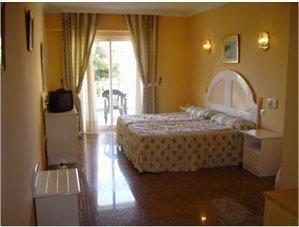 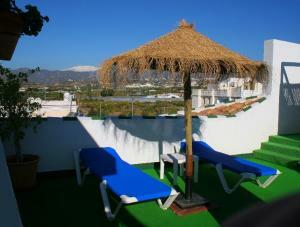 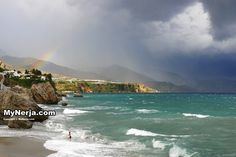 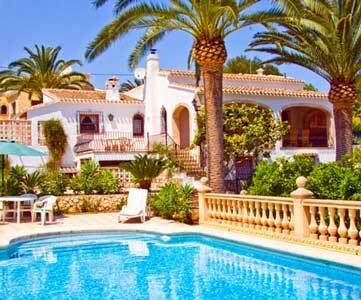 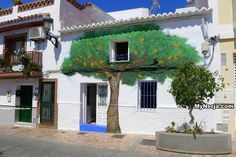 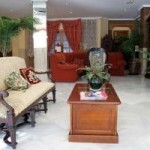 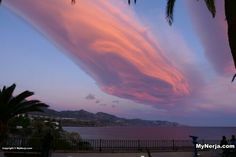 If you have visited Hotel Jimesol Nerja you can leave a comment and star rating at the bottom of this page. 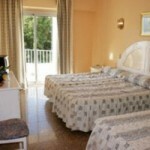 Posted in Hotel, Hotels, by Marqueemoon on Tuesday 20th of March 2012. 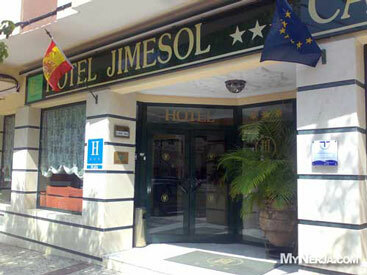 If you have visited Hotel Jimesol Nerja please rate it now by clicking on the stars below, then leave your comment using the form at the bottom.